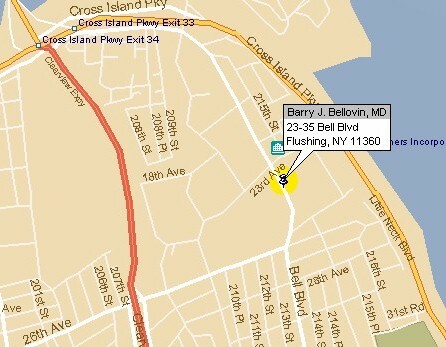 Dr. Bellovin's office is located right on Bell Boulevard in the heart of Bayside, across the street from the Bayside Shopping Center. 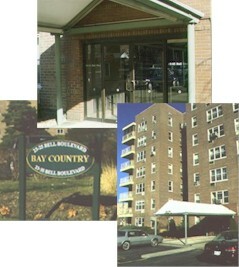 We are minutes away from the Cross Island Parkway, Grand Central Parkway, Long Island Expressway and Northern Boulevard. We are just one block from the Q13 bus stop. Please do not park in the shopping center or our building's parking lot, as the spots there are reserved for shoppers, and building residents, respectively. Violators do get towed.. 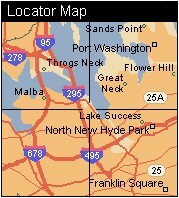 The map below will provide you with driving directions to each of our facilities. Click on the location map for an interactive map and provide your starting and ending address for detailed driving instructions. so you can bring them with you !